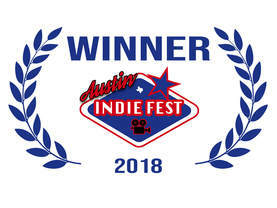 Stoke wins at Austin Indie! We’re stoked to announce Stoke took home the award for “Best Women in Film Feature” at the Austin Indie Fest this past weekend. Thanks so much to the team and jury at Austin for the recognition.